Great news for everyone! 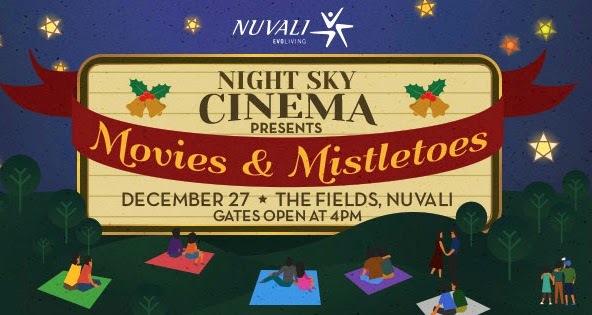 Nuvali's Night Sky Cinema is back once more. 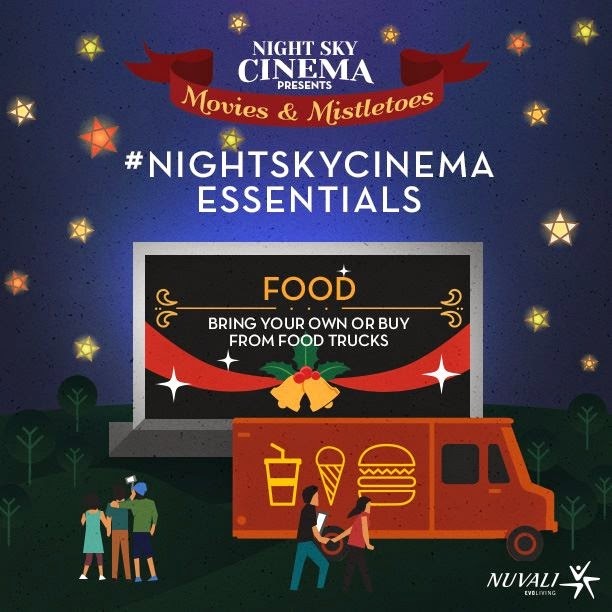 After its very successful and jam-packed Fright Night Halloween Outdoor Cinema held last October 25, Night Sky Cinema is back to cap-off the triumphant year of 2014. 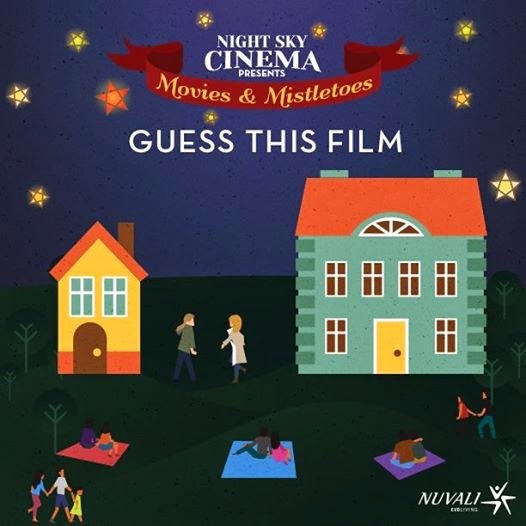 Directed by Chris Columbus and written and produced by John Hughes, Home Alone stars Macaulay Culkin as Kevin McCallister, Joe Pesci as Harry and Daniel Stern as Marv, as the two burglars, John Heard and Catherine O'Hara as Kevin's Dad and Mom respectively. With a running time of 103 minutes, this Christmas family comedy was released on November 16, 1990. 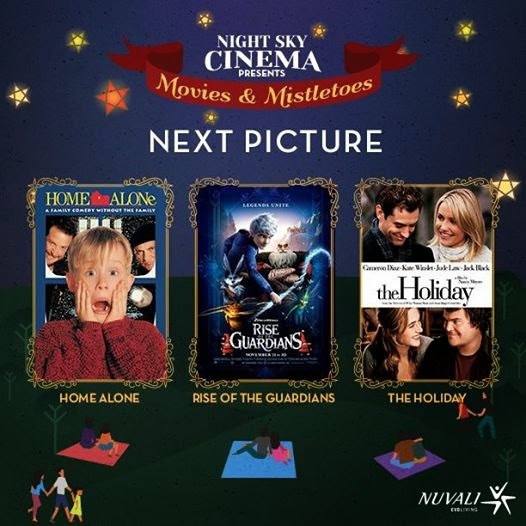 One of the highest-grossing comedy film of all time, Home Alone's story starts when Kevin was unknowingly left behind by his family who is bound to Paris for the holidays. Kevin at first loves the idea of being "home alone" with no one telling him of what to do and what not to do. 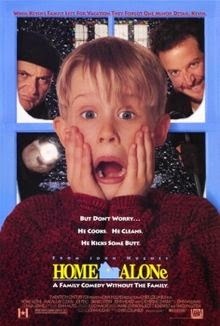 But soon his enjoyment suddenly turns for the worst when two burglars appear who are victimizing Kevin's neighborhood. When its Kevin's house turn to be burglarized, Kevin fortifies his house to prevent the bandits from their heist. 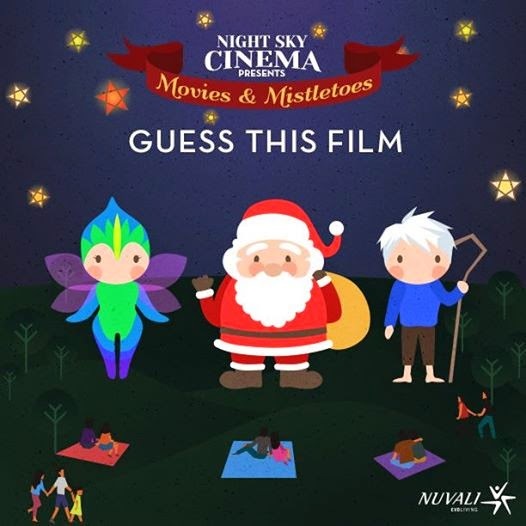 With the voice talents of Chris Pine as Jack Frost - the Guradian of Fun, Alec Baldwin as North the Santa Claus - the Guardian of Wonder , Hugh Jackman as Bunnymund the Easter Bunny - the Guardian of Hope , Isla Fisher as Tooth the Tooth Fairy - the Guardian of Memories, and Jude Law as Pitch Black the Boogeyman - the Nightmare King. 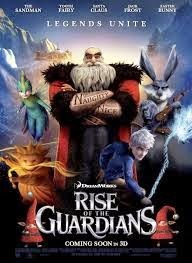 The Rise of the Guardians is based on The Guardians of Childhood book series by William Joyce. 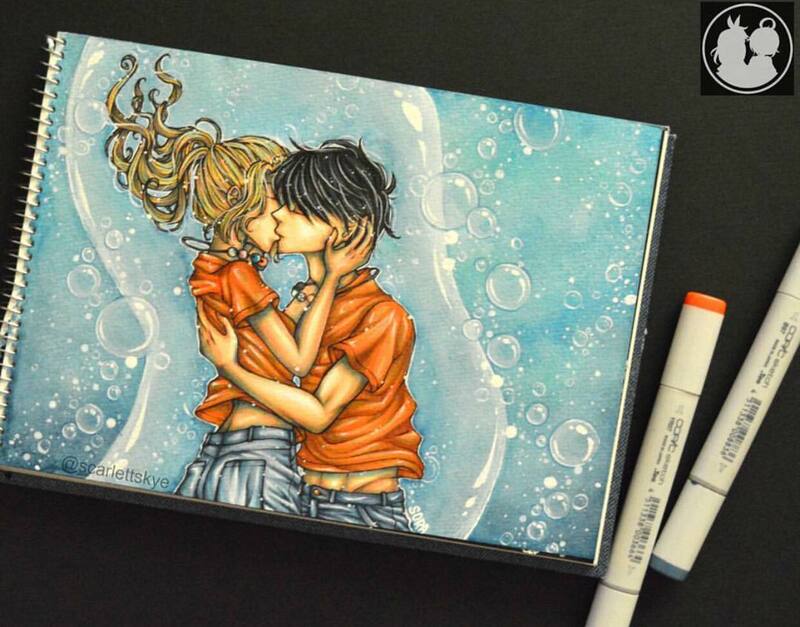 This 97-minutes, 3D computer-animated fantasy movie was made by Dreamworks Animation and directed by Peter Ramsey was released last November 2012. The immortal Guardians must unite in order to protect the children of the world from the frightening nightmares Pitch has bestowed upon the children of the world. Eli Wallach as Arthur Abbott (a famous screenwriter), Edward Burns plays the role of Ethan Ebbers (Amanda's boyfriend) and Rufus Sewell portrays the role of Jasper Bloom (Iris Simpkins' on-and-off boyfriend). 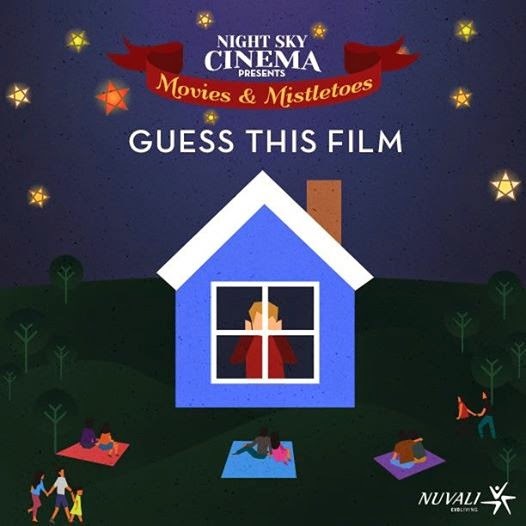 This romantic comedy was written and directed by Nancy Meyers, The Holiday was released on November 2006 and has a running time of 136 minutes. The story is about two bereft and unhappy women who agrees to exchange their homes from the opposite side of the Atlantic Ocean for the holidays. 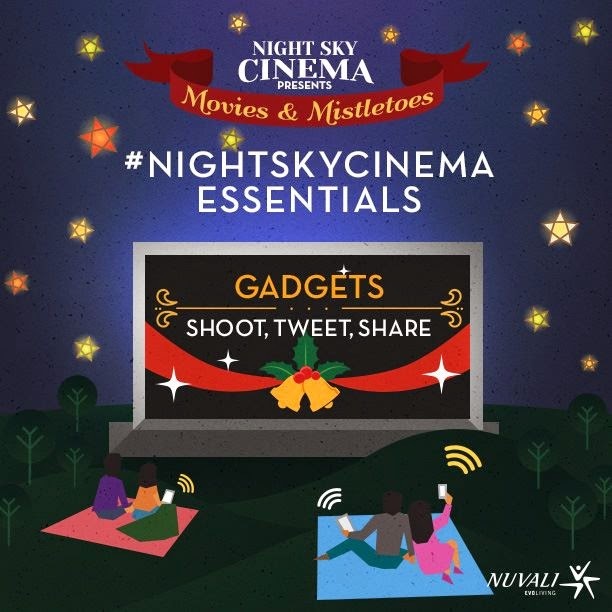 The last Night Sky Cinema has attracted a lot of people. It was really full to capacity. Better make your preparations early. 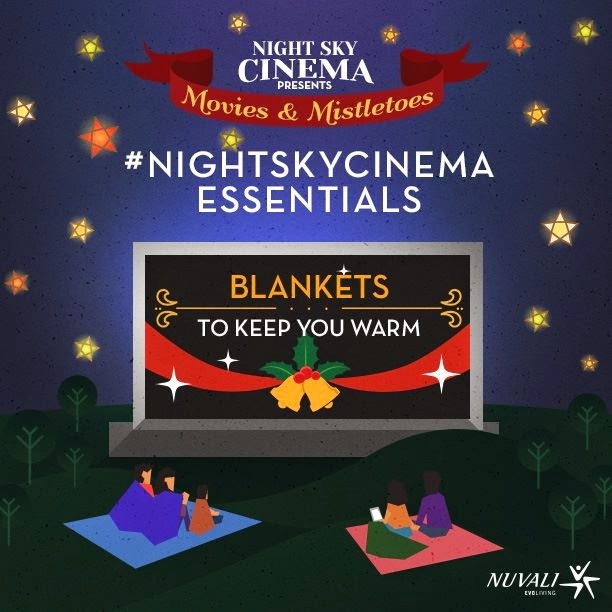 Remember still to bring sitting mats and pillows as well as jackets for it really is chilly in the vicinity. Food stalls are aplenty. Medical services are nearby just in case someone needs an emergency assistance. Last time, Clover Chips is very generous, they gave lots of free chips as well as La Filipina who gave corned beef sandwiches. 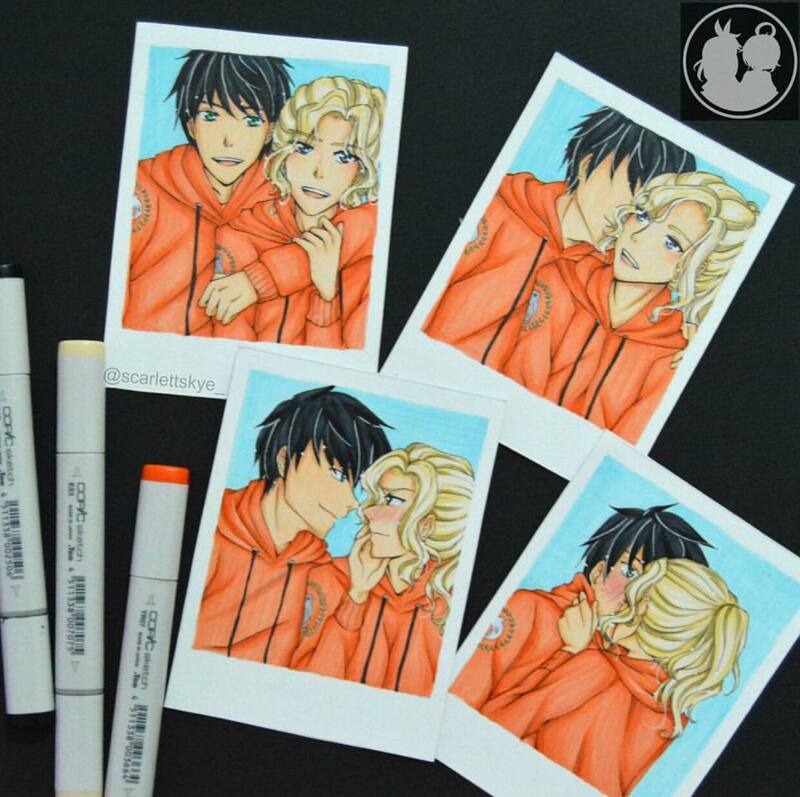 Hoping they will be present again! The gates at the Fields will open at 4 pm. ADMISSION IS FREE. 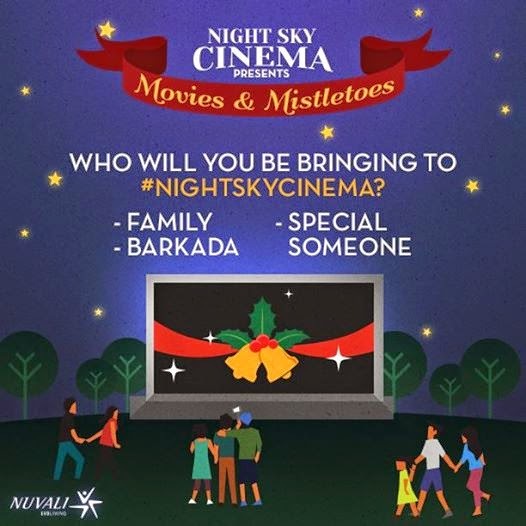 Come with your family and friends and have a good time. 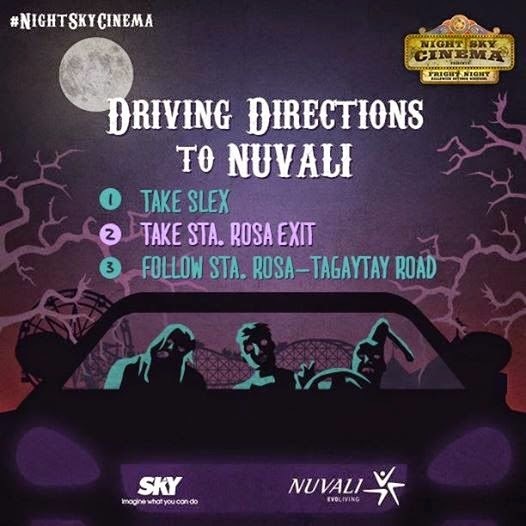 For your convenience, here is the driving instructions going to Nuvali taken from my Fright Night post.  See you there and HAPPY HOLIDAYS! !